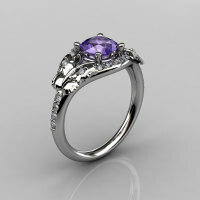 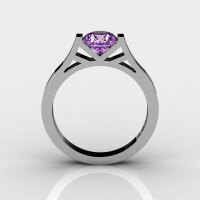 This is a flattering leaf and vine butterfly pattern ring. 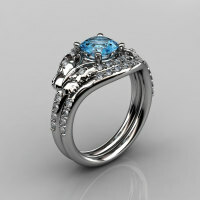 It has 22 VS-SI G-H white diamonds having total weight of 0.22 ct. This elegant jewelry piece would make an excellent engagement ring, wedding ring or a very special gift for your loved one. 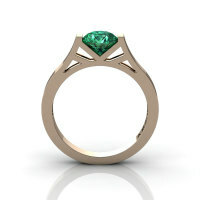 This setting is also available in yellow gold, rose gold, black or platinum. 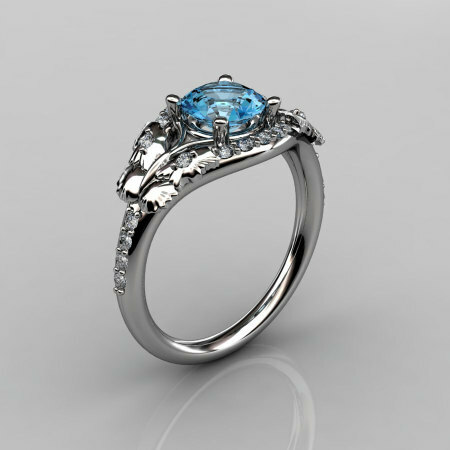 Be the first to review “14KT White Gold Diamond Leaf and Vine Blue Topaz Wedding Ring Engagement Ring NN117-14KWGDBT Nature Inspired Jewelry” Click here to cancel reply.